Are you visiting Gillman Chrysler Jeep Dodge RAM to have you vehicles serviced in our body shop? Explore our available body shop specials today. 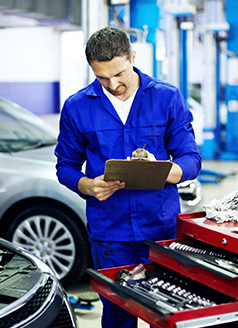 Our Chrysler dealership near Sugar Land, TX not only offers an extremely capable vehicle service department, but also our body shop for all auto-body repairs. For more information, contact Gillman Chrysler Jeep Dodge RAM online or visit us today.